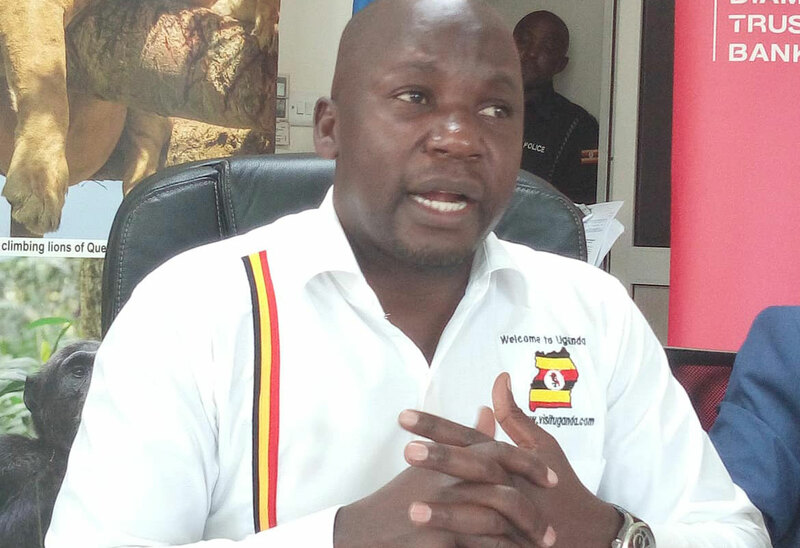 Curvaceous women are now targeted to become Uganda’s biggest tourist attraction after Tourism Minister of State, Godfrey Kiwanda Suubi, unveiled the initiative on February 5th. Kiwanda is alleged to have said that Uganda is endowed with curvaceous, nice-looking women, adding that, these God-given attributes should be used to attract tourists to Uganda. What is really amazing is that a whole minister can insinuate that women should become a tourist attraction for the male world to devour. This gives the impression that curvy women will soon become victims of caging, like the zoo animals. I can imagine a situation that, since I am curvy, and therefore, on the list of tourist attractions, then Government has the right over my body. It means that I can be apprehended anytime, for the purpose of pleasing tourists. Is there anything worse than this; becoming a slave in your own country – just because you are a woman?! Scaring!!! !